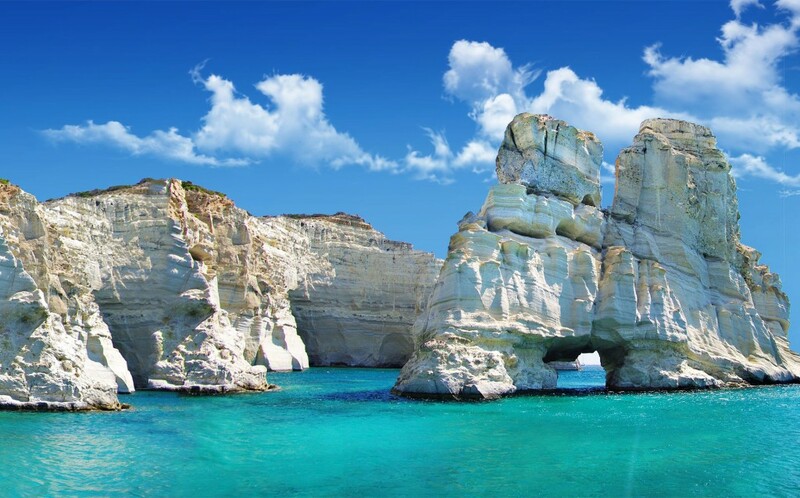 Milos, the South-Westernmost island of the Cyclades is definitely our recommendation for your next Greece Boat Charter. It is true that Milos is not Mykonos, nor Santorini, but she does have a wild, breath-taking beauty, opportunities for eco-tourism and the islands’ nightlife and restaurants are remarkably good. It is actually this diversified character of the island that renders Milos one of the top destinations for a a Greek charter. 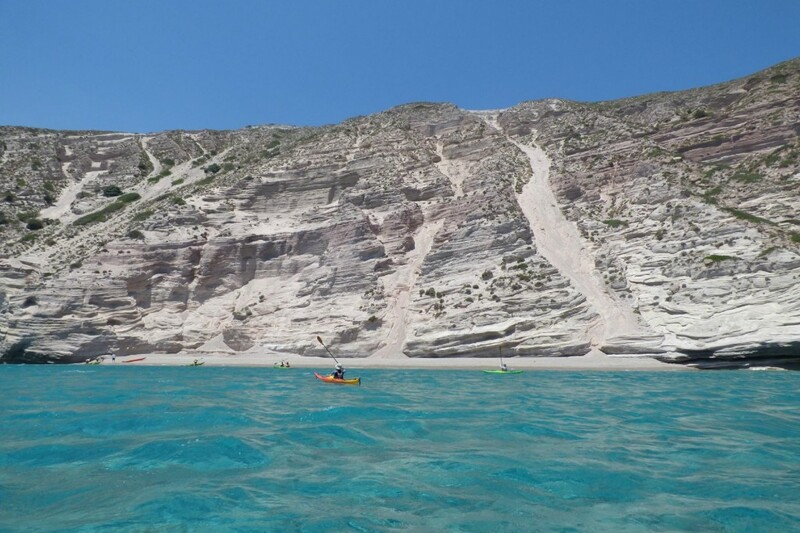 The south coast of Milos is only accessible by sea and as such the area is pristine and unspoiled, no wonder this is one of the few natural habits of Monachus-Monachus seals! Wait, it gets even better! 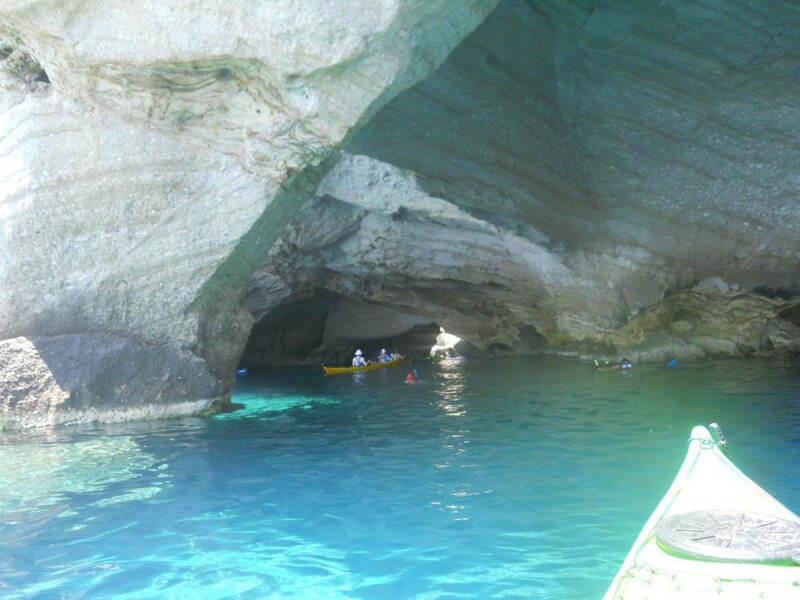 You can actually explore all the rock formations, caves, cliffs and archways by yourself on a sea kayak. Nowadays. the vast majority of charter boats either have kayaks or SUPs onboard. There are specially organised tours of the white honeycombed rocks, or you can just explore the area on your own. After a day full or excitement, return to your boat for some rest and then head to the town, to experience an authentic Mediterranean dinner in Enalion, one the best restaurants in the island, specialising in fresh products straight from the owners garden. 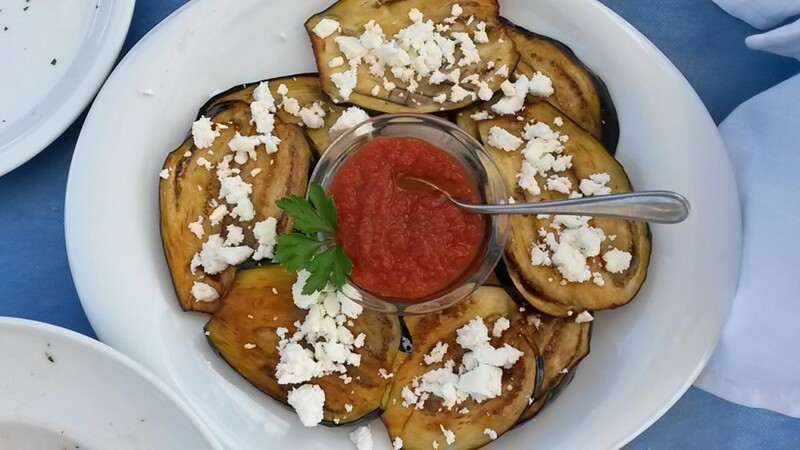 Aubergines with Feta cheese and fresh Tomato sauce in Enalion restaurant, Milos. All these hidden beauties and much more are waiting for you to explore! 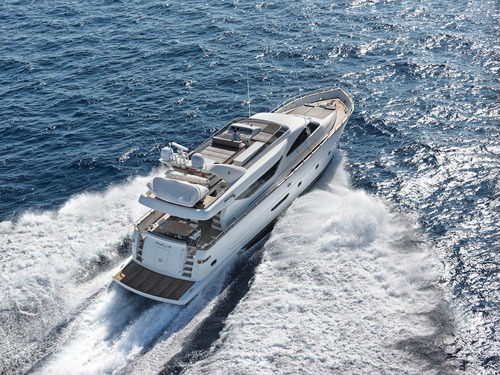 Our recommended vessel is AIMILIA, a lovely 78ft Alalunga with an energetic and professional crew of 4 that will guide you through all the hidden beauties of Milos, and the rest of the Cyclades.